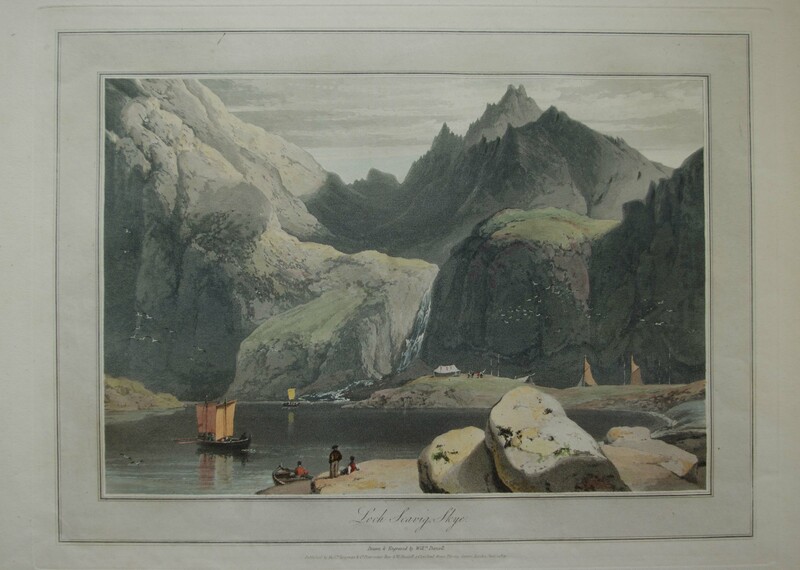 William Daniell: Loch Scavig, Skye. 1819. Slight ink mark in margin (outside image area) but condition very good.